Once you put it on, you won’t want to take this jacket off. 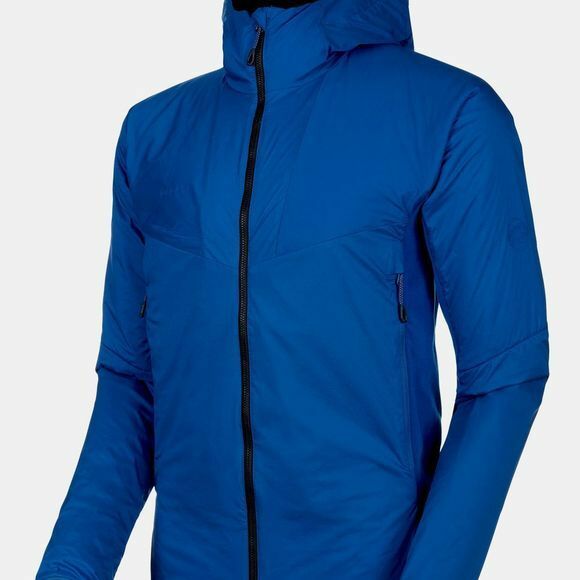 The Rime Light IN Flex Hooded Jacket is characterized by its highly comfortable wearability. Mammut Thermostretch Construction provides you with warmth without overheating you as well as plenty of freedom of movement, while the sophisticated hybrid design provides wind protection and breathability in the right places. 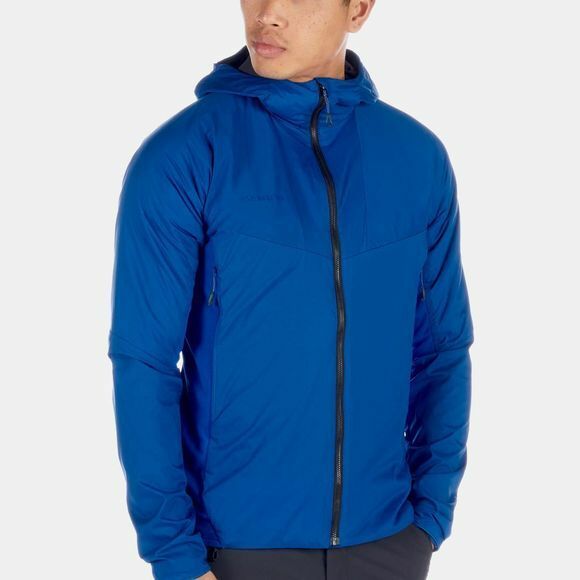 Depending on the season and purpose, this versatile jacket can be worn as a middle or outer layer, making it suitable for a number of activities.